A tried-and-true model, the GEL-QUANTUM 180 3 takes on running days, training days and work days with fearless confidence. The new athletic-inspired upper incorporates lightweight seamless materials for an updated look and ultra-comfortable fit. 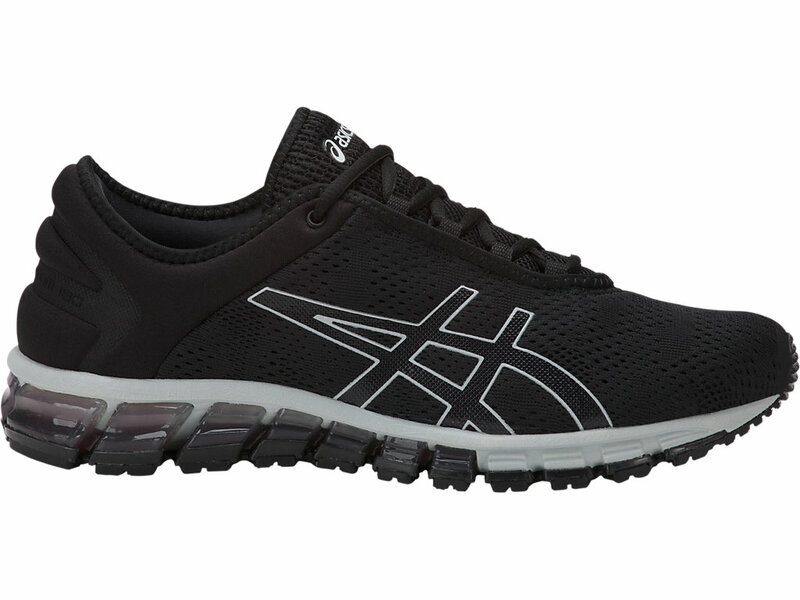 Equipped with rearfoot GEL cushioning and a Solyte Midsole, this easy runner packs effective, long-lasting comfort all day long.